So how many times have you left home to enjoy vacations and realized that you forgot your charger back at home or hotel plugged in the socket along your bed? We all have done this quite a number of times and this is where today’s product comes into play. This era we are living in aims at making our lifestyle better and prevent such ‘accidents’ from happening. Say hello to the ChargerLeash whose main purpose is to remind you that you are forgetting your phone charger. 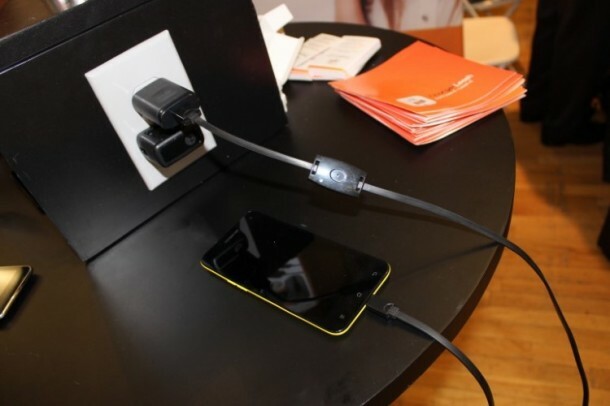 The ChargerLeash works in quite a peculiar way; it reminds the user to take out the charger from the wall socket when the charging has been completed. So when you connect the ChargerLeash and charge your smartphone, be sure, that you won’t be forgetting the charger. 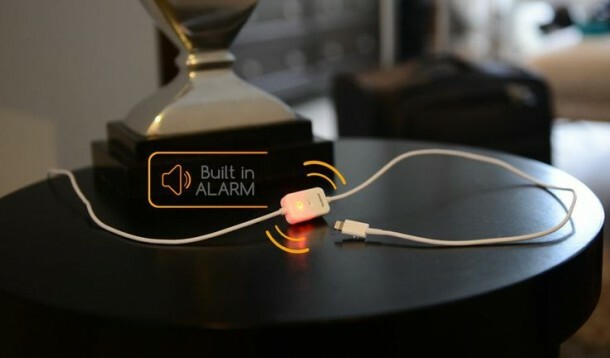 The ChargerLeash is capable of sounding off an alarm 5 seconds after you have unplugged your smartphone from the cable and if you wish to switch the alarm off you have to either remove the cable from the charger or from the USB port of your device. The underlying idea being that when you have the device and cable in your hand, there is a very high probability that you won’t forget the charger behind. 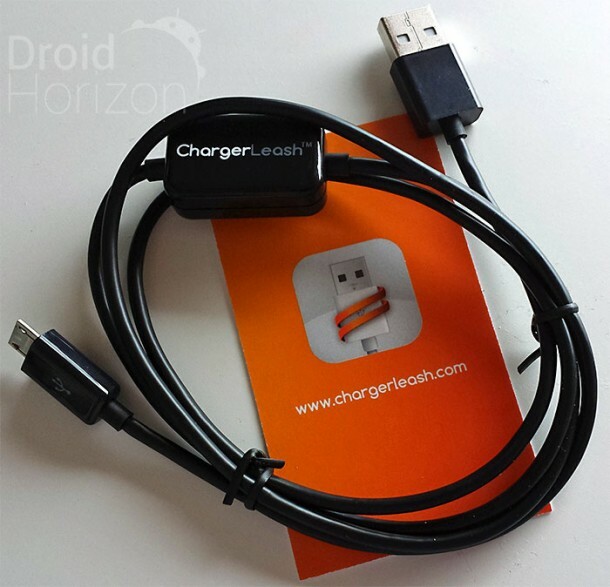 ChargerLeash is being produced for different kinds of phones and devices that employ USB cable for charging and based on the phone you own, you will have to spend between $19.95 and 29.95 for the ChargerLeash. 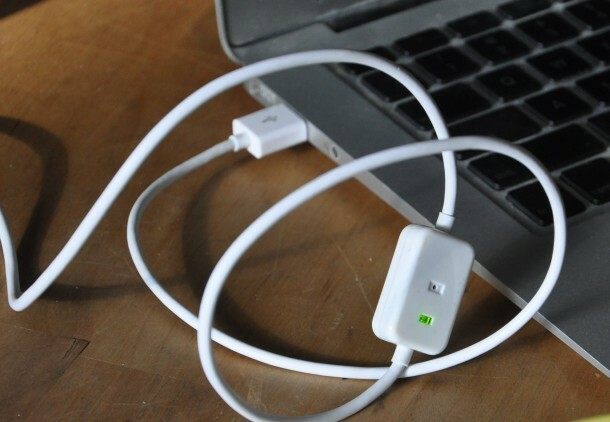 The gadget has a micro USB 2.0 connector that can also be used for synchronizing the device. As mentioned, the cables are available for different types of devices. The cable can either be used with wall socket or the car (2.1A or 3.1A). 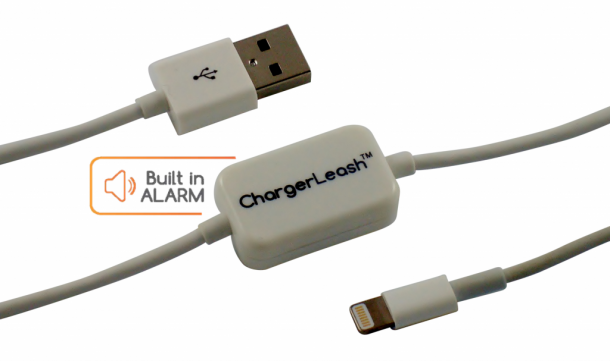 The good news for Apple users is that ChargerLeash is also available for lighting cable!